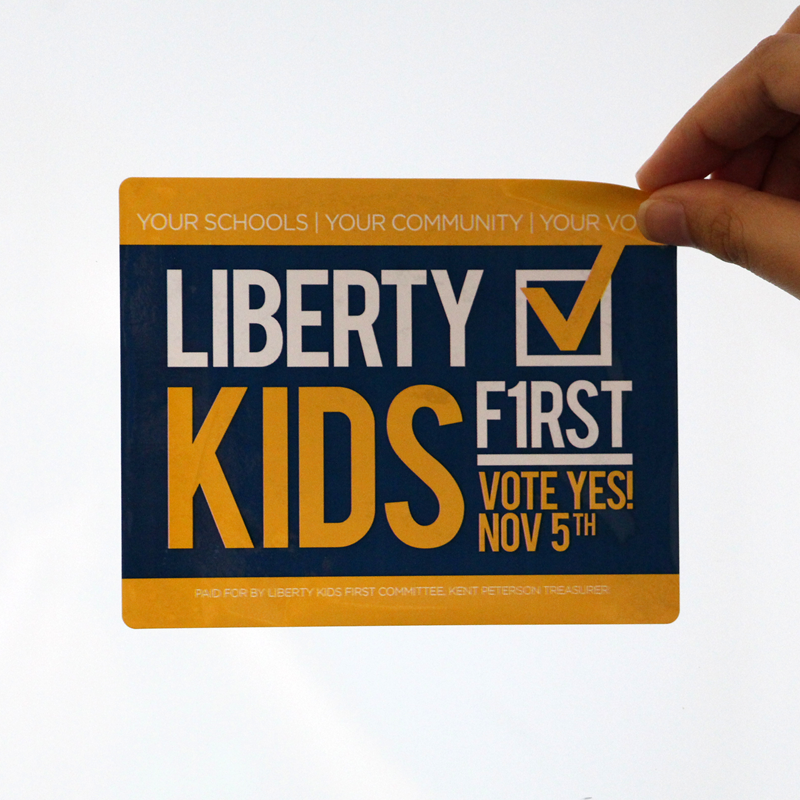 You can always change your mind. 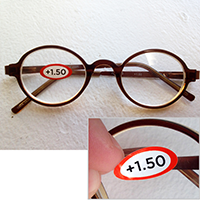 Labels don't have to be forever. 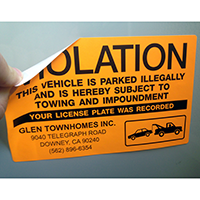 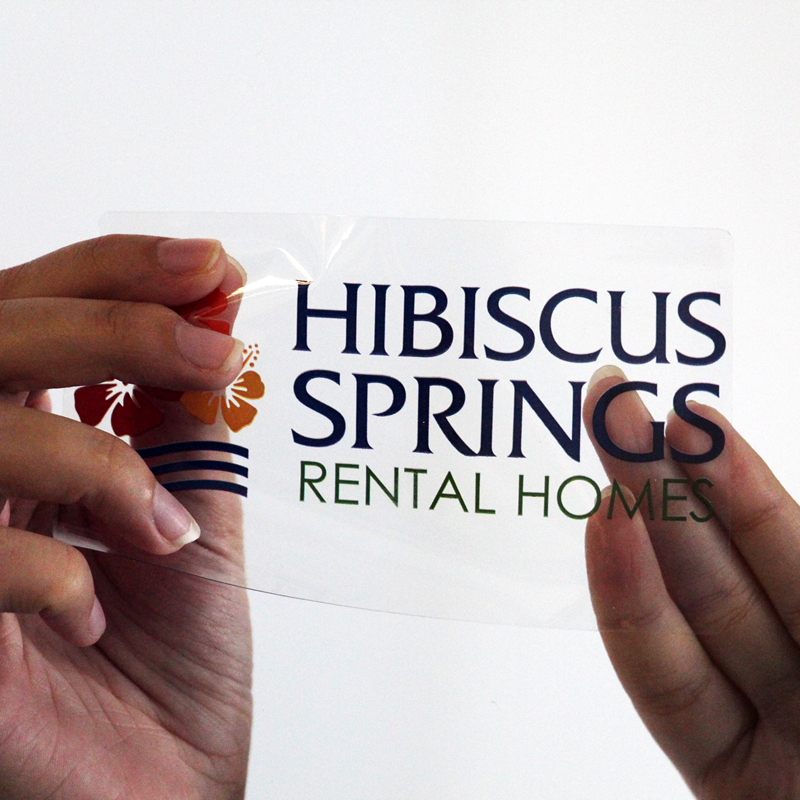 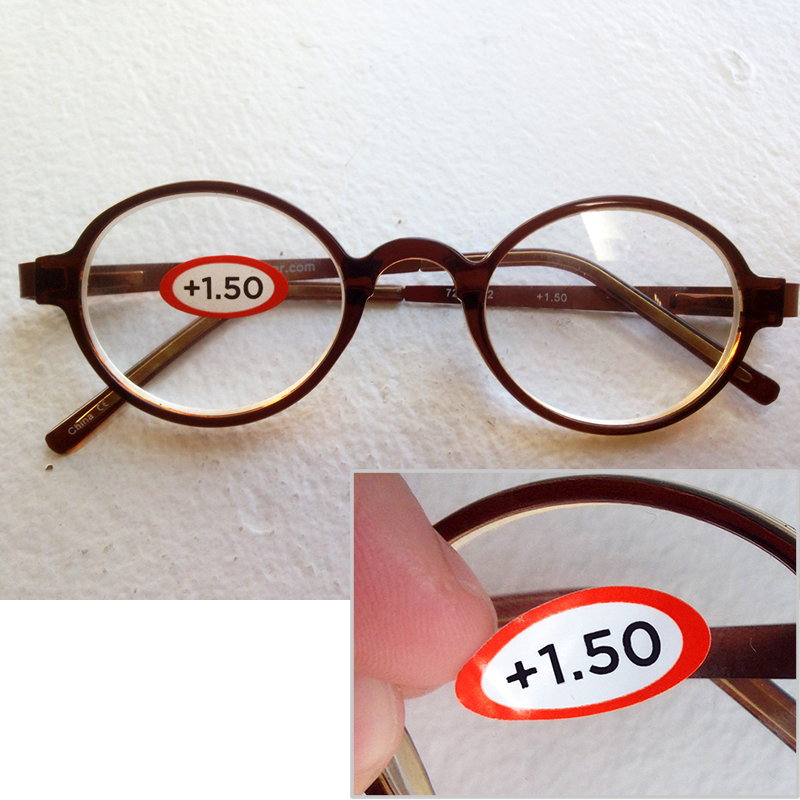 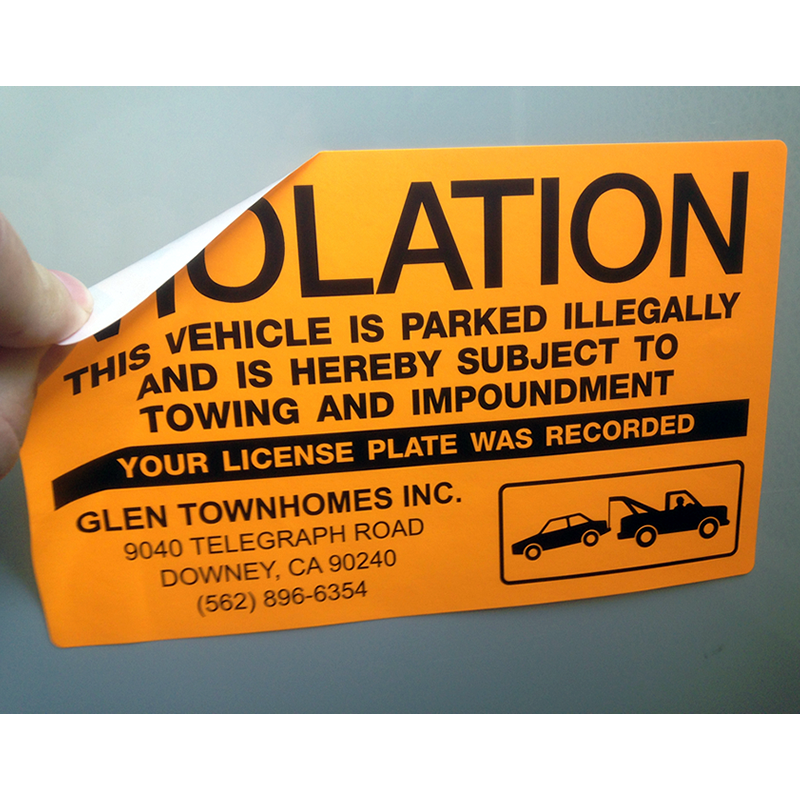 Custom Removable Labels stick well, but on most surfaces, you can still cleanly remove them later on. 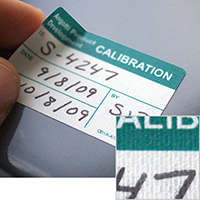 Give us a call for some samples so you can test out the removability-vs-stickiness factors wherever you like. Printing methods include affordable flexographic print, high-quality screen printed, and digital print, which has low minimums and includes full color at no extra cost. 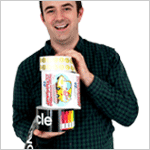 Flexo and screen print have additional per-color print charges. For an aggressive adhesive with clean removability, use polyester cloth material. 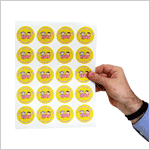 These work great for items that have an expiration date. 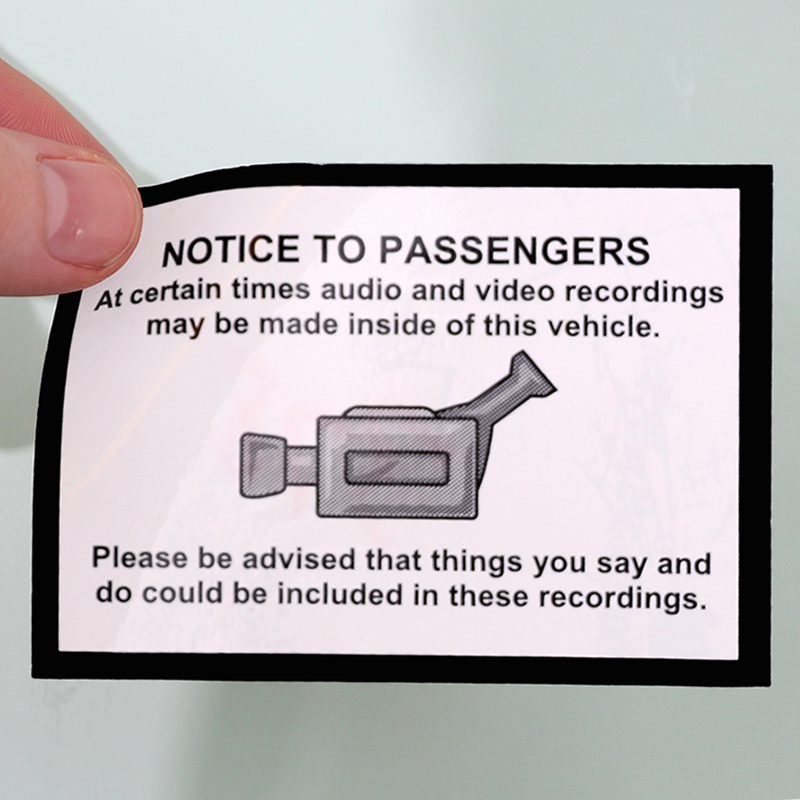 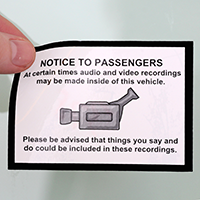 And, for a few more options, check out Static Cling Labels and ultra removable Zip-Strip® bumper-stickers.